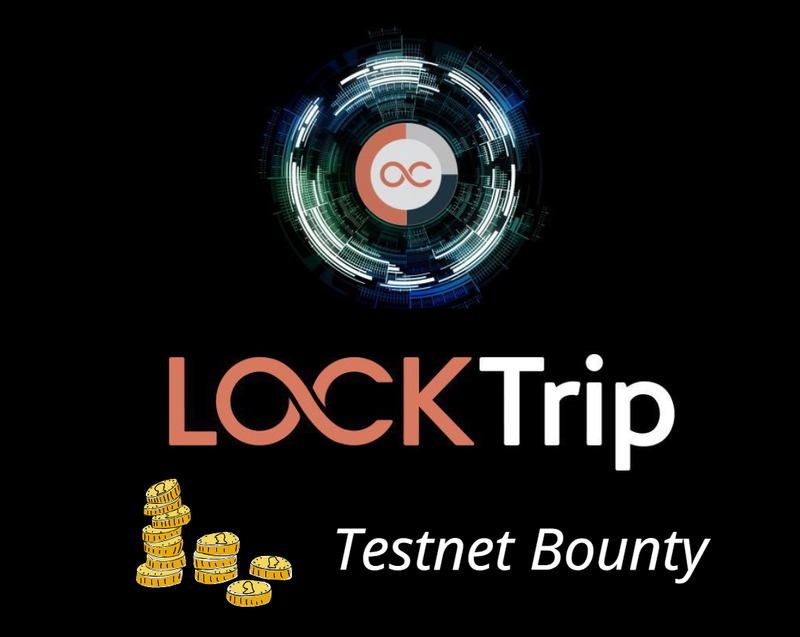 today we are launching our Testnet Campaign, which will allow you to participate in important network testing events while at the same time receiving significant rewards for your efforts. The campaign consists of mandatory main tasks and optional side events, which will be introduced as we progress. Significant pauses (a few hours+) during your staking must be reported strictly. Not reported pauses might lead to a disqualification. This will be checked through our telemetry system. The longer you stake (by joining earlier), the higher your share of the prize pool will be. Someone joining for 12 weeks will receive twice the reward of someone joining for 6 weeks. This optional event is a competition of who generates the highest amount of transactions on the network. Those rewards can be boosted by scoring the highest amount of transactions within each week. First week starts on Monday, March 18. You will thus receive $400 from securing the 2nd position in the overall ranking + 46% = $184 in bonus for a total of $586. We are looking forward to your participation and to launch more community events on our testnet. *We reserve the right to extend the duration by one month, if required by our developers.